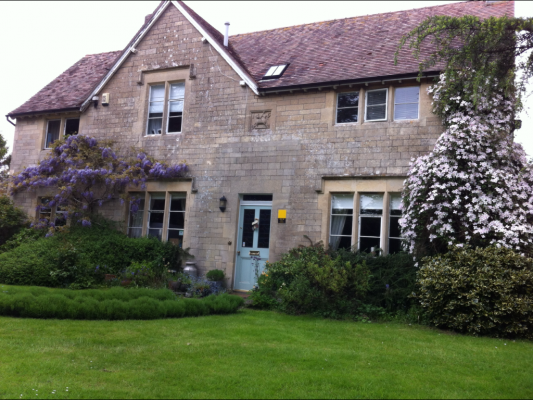 Bed & Breakfast and Self-Catered accommodation located within easy reach of Bath and Bristol, and many of the South West’s must-see attractions. Castle Combe, Lacock, and the world-renowned Badminton Horse Trials are all a short journey away. The surrounding area is also close to many great walks including the Cotswold Way. A traditional 19th Century Victorian dwelling and renovated cottage set within relaxing countryside surroundings. We offer modern facilities including digital TV, free high speed Wi-Fi, an en-suite bathroom in every room and an organic English breakfast with delicious eggs from our own free range hens.